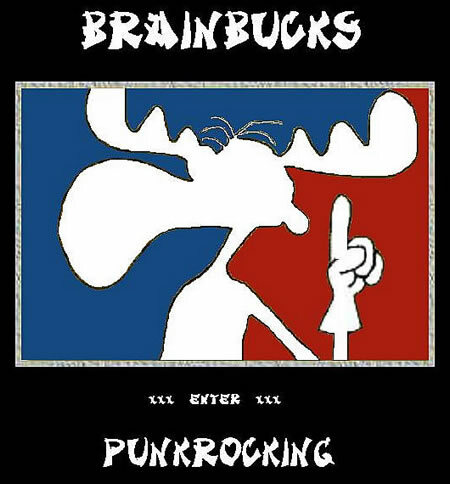 BRAINBUCKS - PunkRock from Munich / Germany! Hey folks, we just finished our first 3 songs of the new album. next month. Looking forward to that......................Brainbucks.